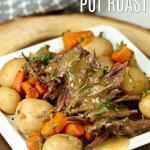 This slow cooker pot roast is another one of my favorites recipe. 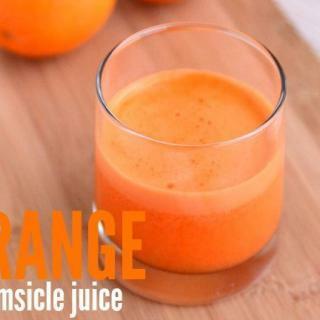 It is easy and taste really great. I started making this pot roast years ago in an electric frying pan, remember those. It took forever and I had to really watch it so the liquid wouldn’t evaporate and the roast burn on the bottom. I can’t tell you the number of times I would go off and do something and forget about the roast just for a short time. Then all of a sudden run back to the pan only to have it stuck to the non-stick coating and burned. That is why the crock pot or slow cooker is the answer to any lengthy cooking. 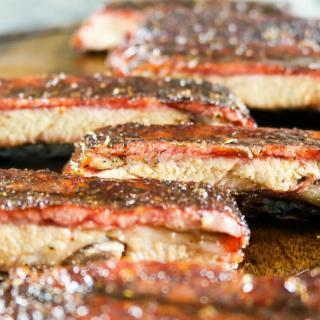 It not only keeps the meat juicy, but it also renders more liquid for gravy. And in my family there is never enough gravy. This slow cooker pot roast also makes good leftovers. I usually make open-faced roast beef sandwiches with mashed potatoes. I have also sometimes added Mexican spices to the meat and made taquitos. I already have the leftover meat so making the taquitos is a cinch. here’s all the meat recipes I like. 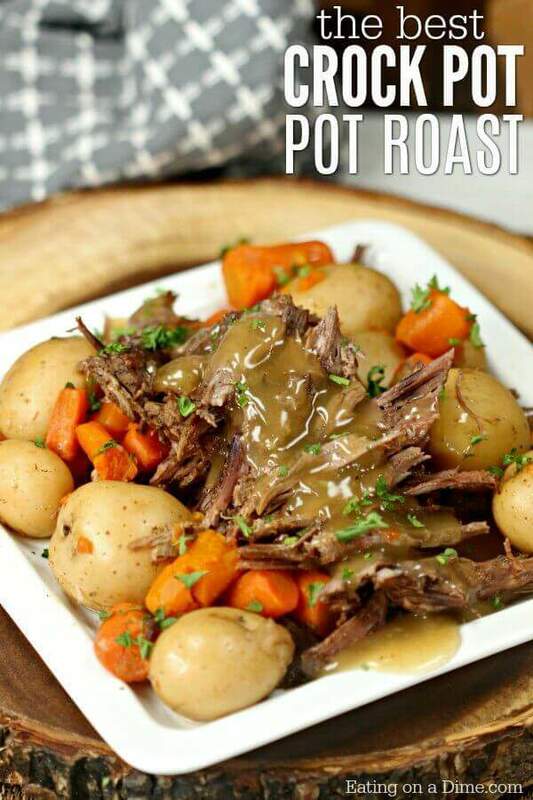 How to make Slow Cooker Pot Roast ? Salt and pepper the roast. Then mix the garlic powder and the flour together. Dredge the roast in the flour and garlic mixture until it is completely covered. Pour oil in a skillet big enough so that the meat can lie flat. Heat oil over medium high heat. 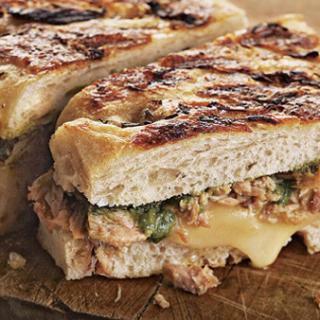 Add meat and brown on all sides. When meat is brown remove it from skillet and add the onions and cook them until they start to turn a golden brown. Remove onions from pan and add a 1/4 cup of water to pan and heat and to loosen all bits of frying remnants. This makes a richer gravy base. Add meat, onion and frying pan liquid to slow cooker. Add bay leaf, red wine and water and browning/seasoning sauce. Set slow cooker to desired temperature for your time frame. 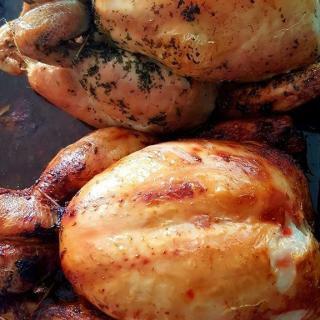 Cook until meat is very tender and pulls apart easily. Usually 6 hours on high and 8 hours on low. When roast is done remove from slow cooker and set aside tented with foil wrap. Meanwhile pour off the fat from the meat juices then add whats left to a sauce pan. Mix 3 tbls of flour with 1/3 cup water and add to the liquid. Make sure liquid is not piping hot or, as you know, the flour will lump. Mix in the flour and heat until simmering and liquid has thickened into a nice gravy. Check the seasoning. Sometimes, if I haven’t seasoned the meat enough at the start of cooking, it will need more salt prior to serving. Slice meat and serve with gravy and potatoes. A method I use to make richer gravy is to take 1 ounce of butter and fold it into the flour to make little balls of butter and flour. I drop them into the liquid and heat them up. As they melt they thicken the gravy while adding the richness of the butter.